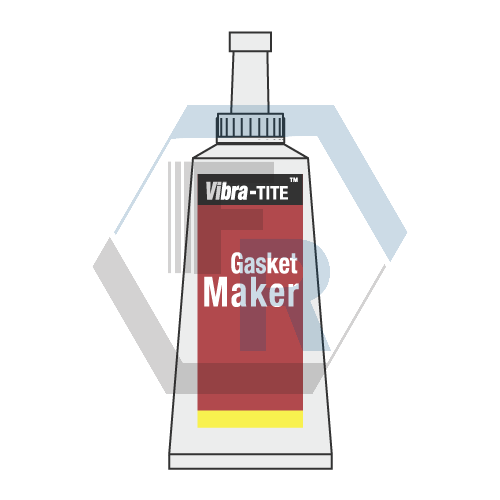 Flexible Gasketmaker/A purple, smooth thick paste that cures once confined between parts to from gasket. Cure speed without activator-1 hr. Full cure time: 12 hrs.